The annual UMKC Alumni Awards celebration on June 15, 2018, honored distinguished alumni while supporting the next generation of Roos. Hobbies: Golf, reading, needlepoint and cheering on the Chiefs! Phrase used most often: To whom much is given, much is required. 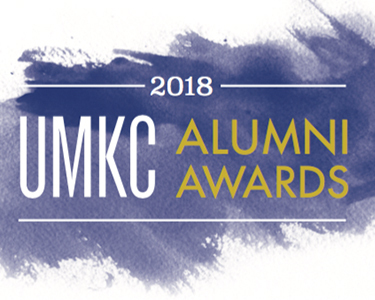 For a complete list of the 2018 Alumni Awards, visit the UMKC Alumni website.